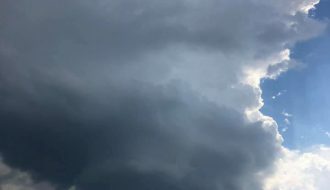 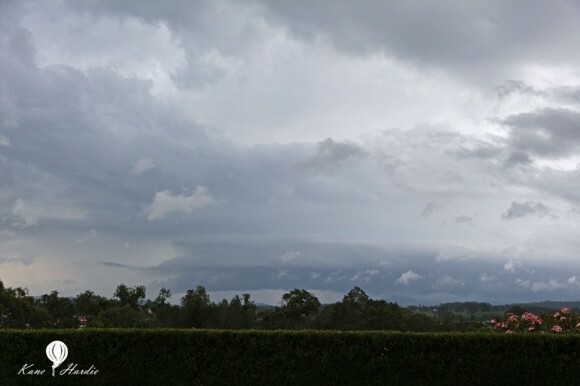 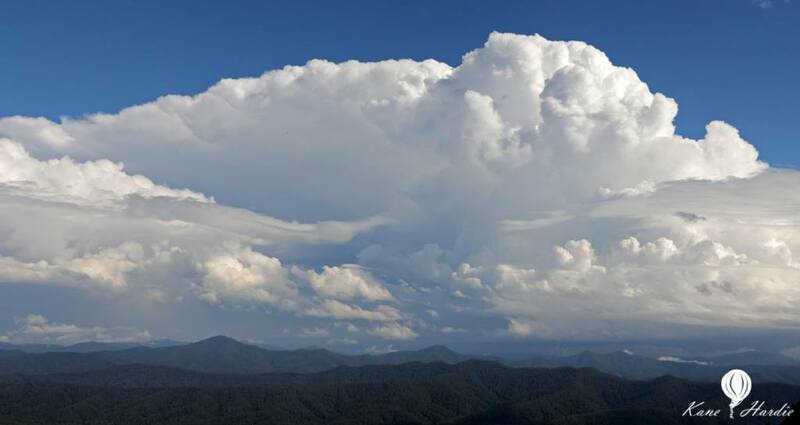 Me and Dan Stewart made a dash to Dorrigo upon the morning cloud clearing about mid-day which allowed sufficent heating for afternoon to produce some nicely structured storms. 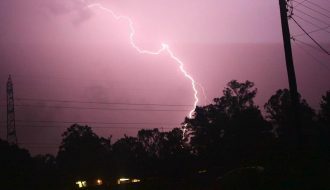 The first storm developed almost on top of us and went on to Coffs Harbour. 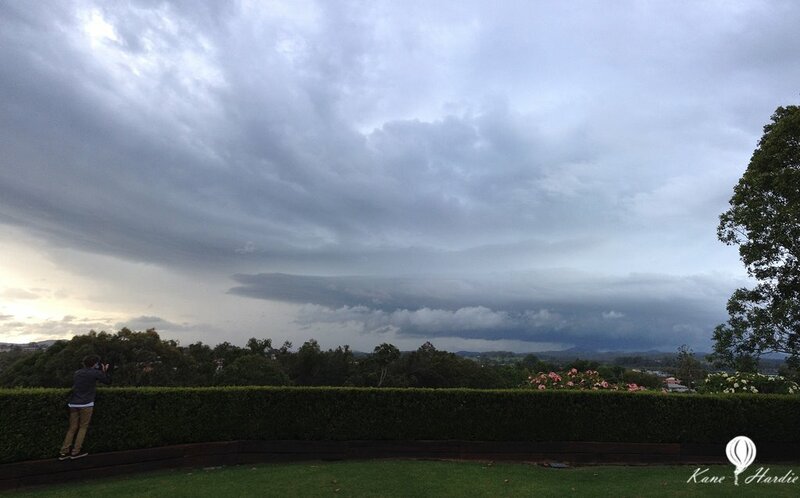 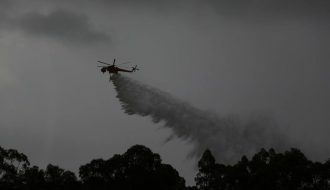 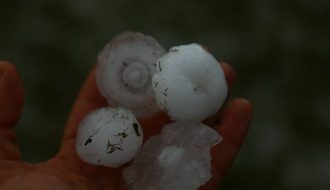 I heared a micro burst affected the western side of Coffs with strong winds and heavy rain causing a bit of damage. 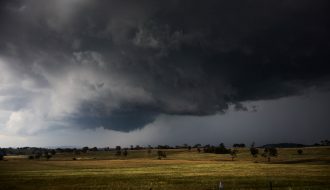 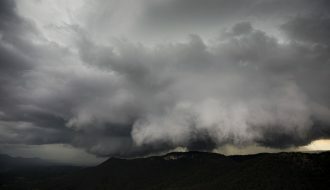 We mostly focused on a storm forming in the hills behind Nambucca which had a solid up draft and a few inflow features as seen in the timelapse. 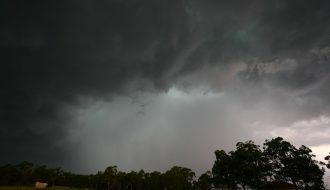 Later we drove down to Macksville for another storm which produced a nice Shelf Cloud. 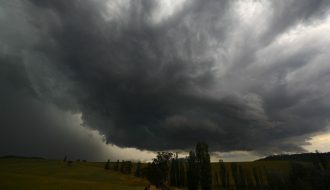 Not a bad afternoon!